This year, our annual real estate issue delves even deeper into the “location, location, location” debate by looking across the river at the housing market in Gatineau. Talk about timing! 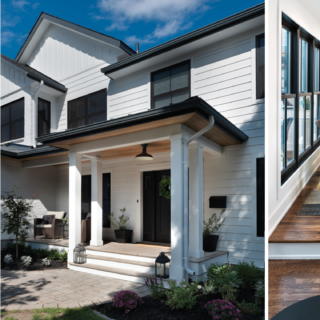 Back in the fall when we first approached writer Laura Byrne Paquet, our go-to gal for real estate commentary, and photographer Dwayne Brown, who has become an expert at capturing the feel of an area, the Quebec Charter of Values was just beginning to make headlines. Little did we know that the outcome of a critical Quebec provincial election would be decided by the time the issue hit newsstands. As writer Paul Gessell says about his personal experience of moving to Chelsea, “referendums are great times to buy houses in the Outaouais.” That may be true, but I won’t wade into those waters here. Vehicle registration and daycare costs we can handle with sidebars; sovereignty — and what it means for the National Capital Region — I’ll leave to the political panel. But I should add that on a personal level, this subject is very fascinating. Last year, after months of searching for our first home — a hunt that involved many visits to Aylmer — my family and I bought a bungalow on the Ontario side. Yes, it was partly due to the provincial border, but I still dream of that farmhouse near the beach. Matt Harrison, our newest editor and a resident of Wakefield who spent years living in Centretown, brought another view to the table. 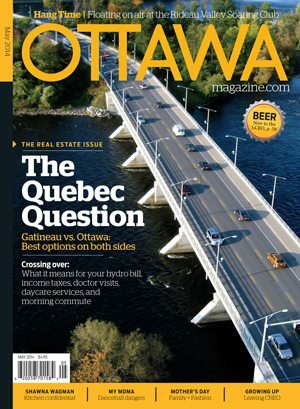 Our feature doesn’t mention the current Macdonald-Cartier Bridge construction, but that has definitely come up in the office as we weigh the pros and cons of living in Quebec while working in Ottawa. 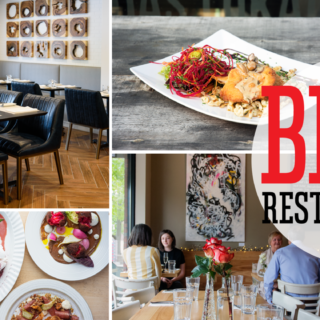 best places to eat, shop, and play. Coming up: Despite what’s going on outside my window as I write this, summer is around the corner. This year, we’re visiting beaches and backyards, food trucks and festivals to help you enjoy a fun (and tasty) summer.